Rabies is a disease caused by a virus that attacks the brain. It can affect any warm-blooded animal, including dogs, cats, and humans. It is almost always fatal. All mammals can contract rabies, but some are more susceptible than others. Foxes, skunks, and raccoons are particularly prone to rabies and can be carriers. The disease is transmitted by the bite of a rabid animal to another mammal. Leptospirosis is a bacterial disease that affects livestock, wildlife, companion animals, and humans. Symptoms of the disease can vary, but common signs include fever, lethargy, and vomiting. The disease can be fatal if left untreated or even if treatment is delayed. A vaccine is available to protect your pet against leptospirosis infection. In addition, be sure not to let your pet drink from standing water and avoid any areas that may be contaminated. Tapeworms are long, flat worms that attach themselves to your pet’s intestines. In order to become infected with tapeworms, your pet must ingest a flea that contains tapeworm eggs. This process begins when fleas are accidentally ingested upon licking or chewing the skin. The flea is digested within your pet’s intestine and the tapeworm hatches, anchoring itself to the intestinal lining. Tapeworm infections are treated with a deworming medication that kills the worms within the intestines. 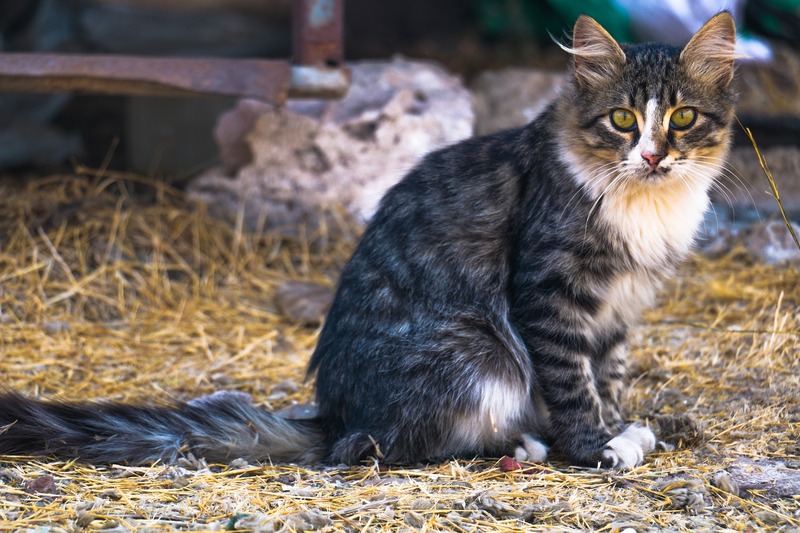 It is important to note, however, that any exposure to fleas after treatment my result in a new infection that can occur in as little as two weeks. Giardia is a parasite that lives in the intestines and is passed in the feces. In some humans and animals, it can cause diarrhea and cramping known as Giardiasis. Anything that comes in contact with feces from infected humans or animals can be contaminated with the Giardia parasite. Wildlife including beavers, muskrats, deer, coyotes, and rodents are frequent carriers of Giardia. 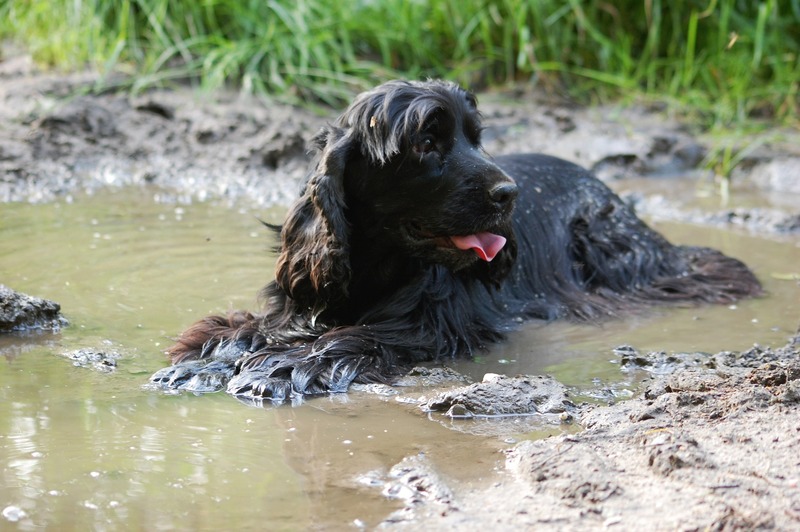 Pets may become infected after drinking from puddles or ponds or swallowing infected stool from other animals. Signs of Giardia infection include diarrhea, greasy stools, and dehydration. Ticks are blood-feeding external parasites that can attach to both animals and humans and spread transmit numerous bacterial diseases, including Lyme disease, ehrlichiosis and Rocky Mountain Spotted Fever. When it comes to preventing ticks and the diseases they spread, consistent parasite control is key. In addition, you should always examine your pet thoroughly after hikes or other outdoor activities. If you find a tick on your pet, it is important to remove it as soon as possible, if you are unsure or unable to remove it yourself please see your veterinarian for assistance. A Lyme disease vaccine may be also be recommended for pets who are highly exposed to ticks. Heading outdoors with your pet this spring? Make sure he’s protected. Contact us or schedule an appointment today.